Supplied in NBR, HNBR, Fluoroelastomer (Viton®), EPDM and Silicone and any cross section dimension from 1mm upwards. Our cord is supplied by the metre in full rolls whilst square section cord is also available. 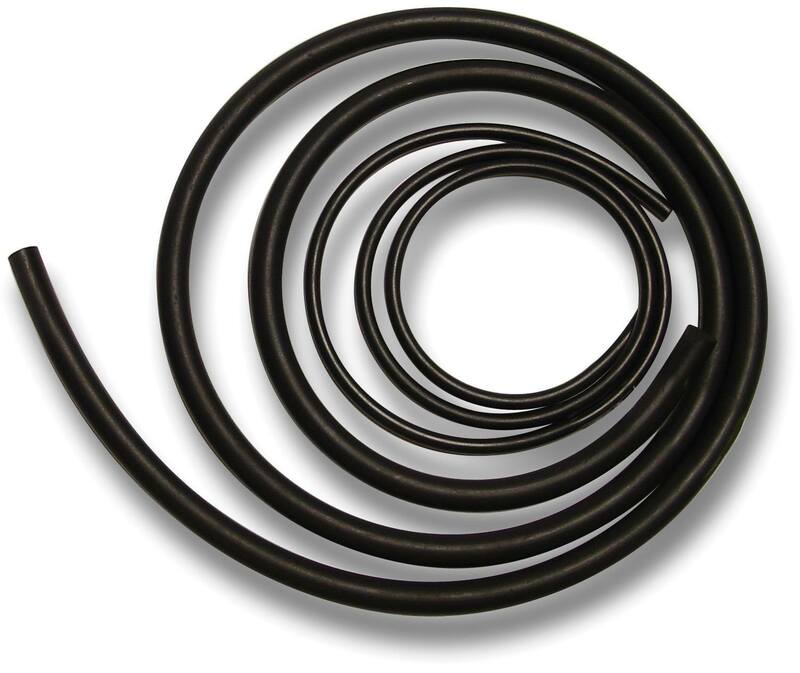 The majority of the elastomers and cord sizes are available either from stock or on short lead times. Viton® is a registered trademark of DuPont Dow Elastomers. If you require genuine DuPont Viton® please specify this to our sales team.